Interested in submitting your manuscript? Please see author guidelines on Taylor & Francis Online. Please read T&F's guide to Enhancing your article with supplemental material. Send submissions on Manuscript Central. 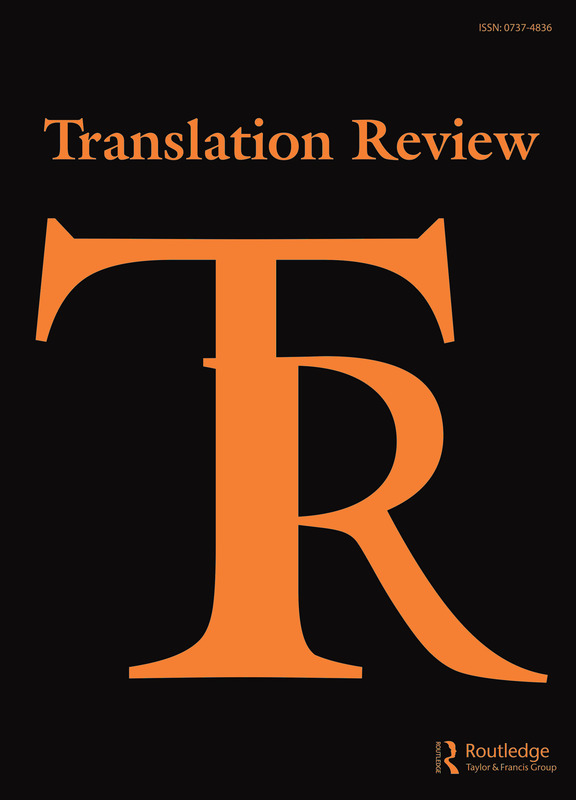 Translation Review is published three times a year by Routledge of the Taylor and Francis group. Manuscripts are accepted on a rolling basis. **Please note that Translation Review does not publish unsolicited reviews or accept offers to write reviews for the journal.